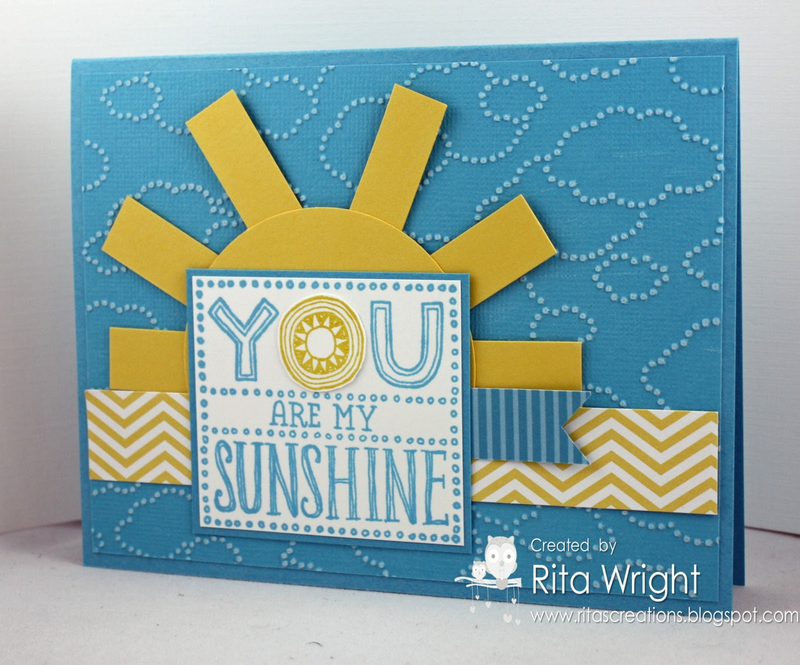 When I saw the sketch at Create with Connie & Mary, I immediately had the idea for this card. I have been struggling with my mojo so to even had an idea for a card was a HUGE plus. I have spent the past few days just reorganizing my scraps and looking around my room in hopes of recapturing my creativity. It's not totally back, but I made a card at least! I LOVE this CARD! Will definitely CASE it! Love the colors on this card. So pretty. Rita, this is adorable!! I love it!! 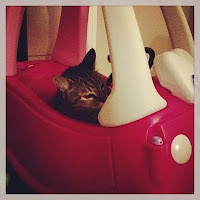 And love the pic of Laila in her little car! Cats always have to explore everything!!! Love your card Rita!! So bright and cheerful. The Cloudy Day EF is perfect with that stamp! So glad you joined us for the sketch challenge this week at Create with Connie and Mary! The cloud embossing folder was perfect for this card! Love the bright colors! Wow, I love the colors you used! This is such a cheery card with the bright yellow and the sun rays!! Thanks for joining us this week at Create with Connie and Mary! Just FABULOUS!!! Oh it's just such a happy card! Thanks for playing along in the Create with Connie and Mary Thursday Challenge! What a super great idea for this sketch!! I love the sun and the sun rays!! Perfect! And the sentiment is perfect, too! Love it when an idea comes together like that! Great pics of the little one, too! Thanks for playing the challenge at Create with Connie and Mary! I am a few days late but want to tell you how very much I like your Sunshine card...so pretty and just the right amount of sun rays (JMO!). Love the pics of Laila and the cat...of course the cat wants to share something to kind of hide in....she will soon figure that out! I would say it never left! This card is spectacular! Thanks for joining us this week in the sketch challenge at Create with Connie and Mary! Awww, look at that little girl of yours and awww, look at that beautiful card! Wish the Cloudy Day folder would have carried over as I love it! Thanks for joining us this week at Create with Connie & Mary! Oh my...she can't be 1 year old already!!! She is SO cute! 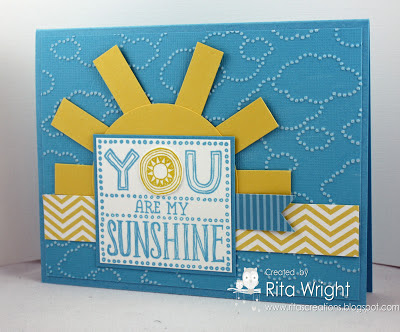 I absolutely ADORE your card...so fun and whimsical with that bright sun (which we haven't seen much of here in the past few weeks!) 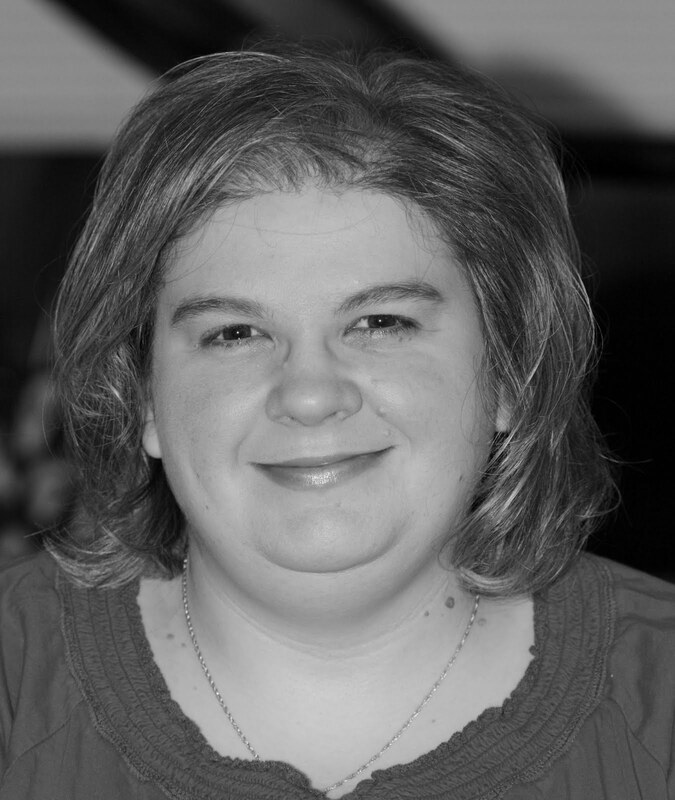 Congratulations on being chosen for the Top 3 Pick on Create with Connie and Mary's sketch challenge last week!